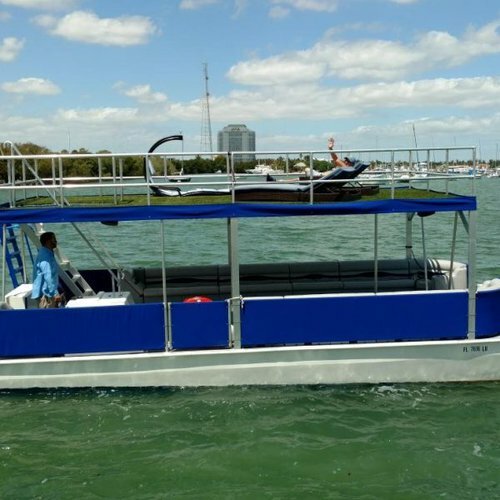 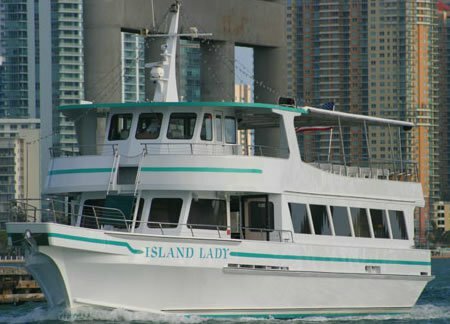 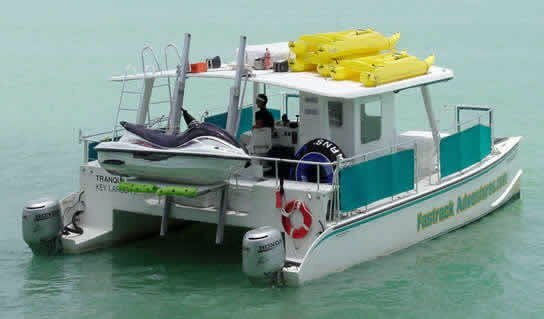 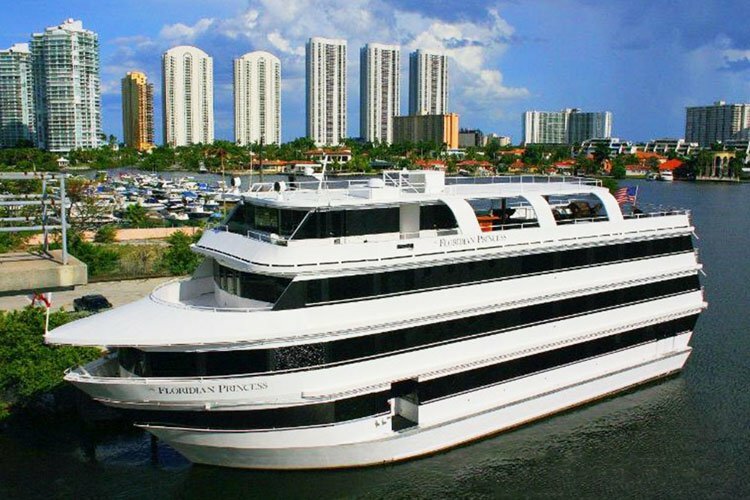 Now that you’re here, it’s time for you to find the perfect boat rental in Miami and explore our recommendations of things to do by boat in Miami. 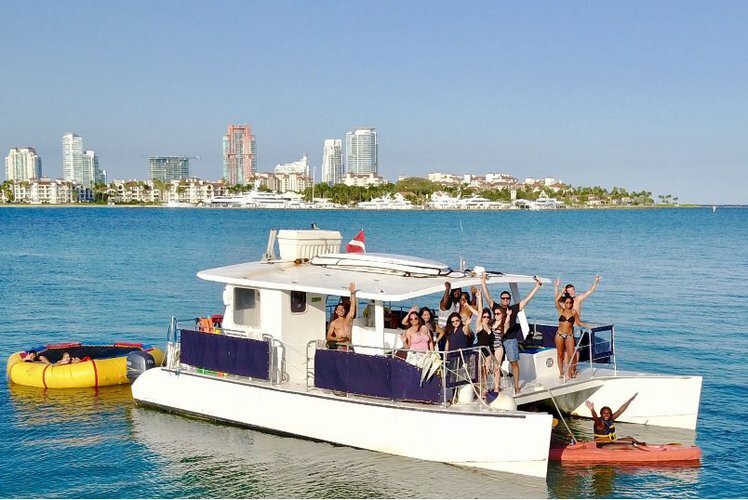 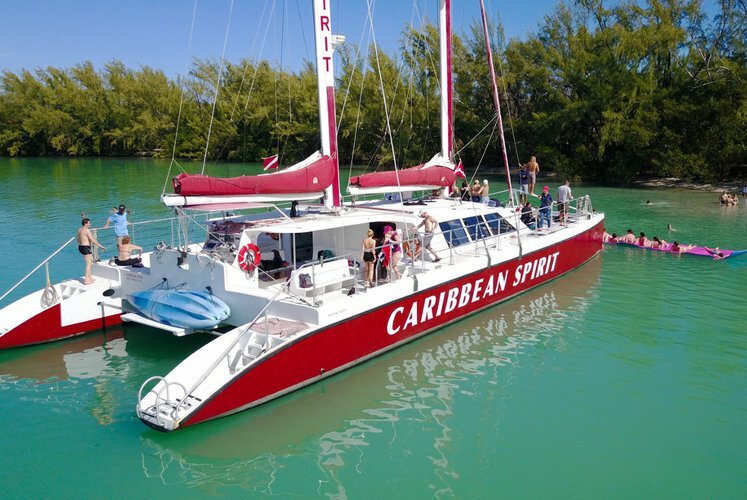 Whether you want to relax on a yacht, reel in the big catch, or ghost along on one of our many catamarans, motor boats and sailboat rentals in Miami, Sailo offers an unforgettable experience on the water. 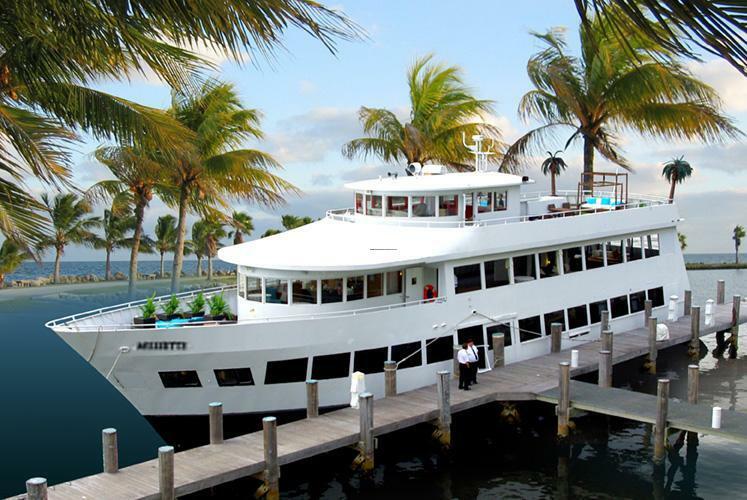 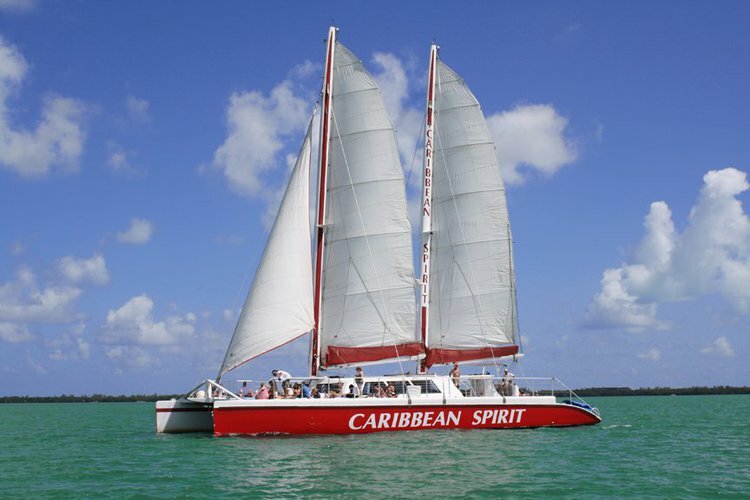 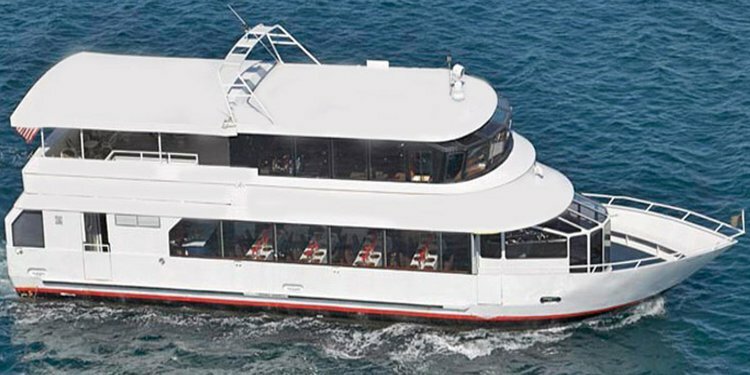 Browse any pick your favorite from hundreds of Miami boat rentals and yacht charters. 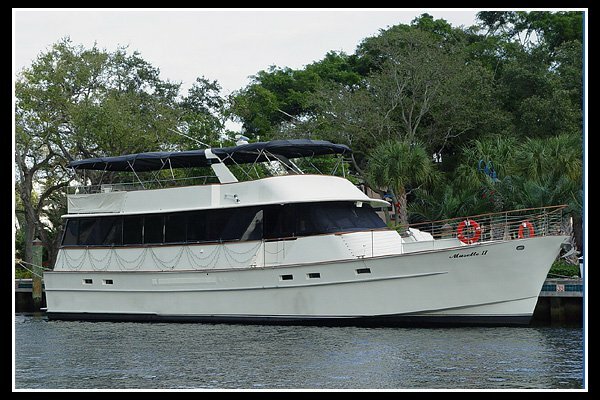 No matter what you choose to do in South Florida, the only way to truly capture the unique spirit of this place is by boat. 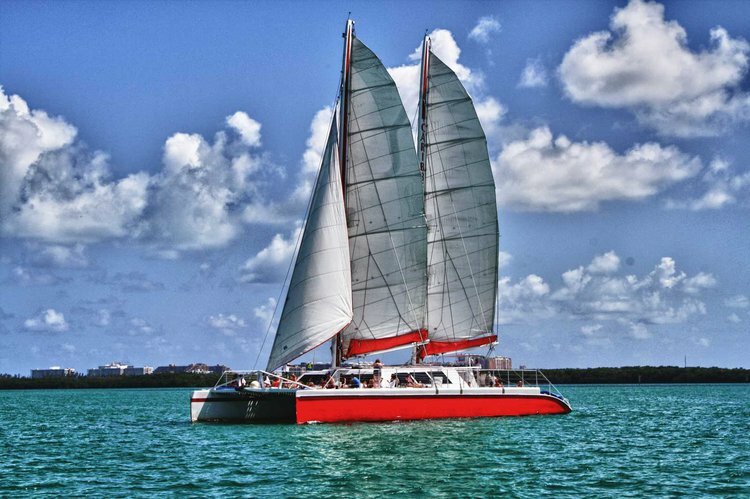 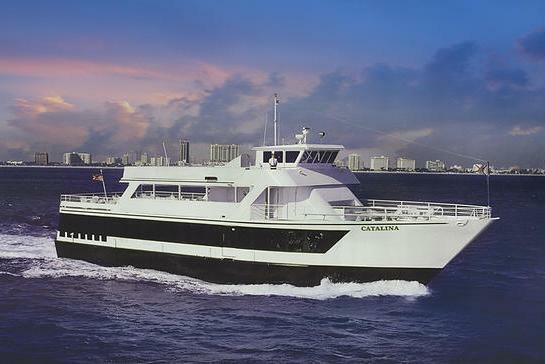 Here’s an idea: Miami Beach can be the starting point of your boating adventure to Key West!